tailor-made to your requirements, with your every need being catered for. yourself in your regal surroundings. luxury transfer on land or why not travel in style by air. relaxing in your luxury lodge after a successful day’s salmon fishing. If you are looking for that extra special experience why not consider one of our bespoke luxury breaks? These holidays are tailor-made to your requirements with your every need being catered for. From hassle-free transport options to some of the finest and most exclusive hotels and lodges in Scotland, the options are truly endless. We at Salmon Fishing Holidays Scotland offer an exclusive "Arrive and no drive" service. This hassle-free service takes care of all your transportation needs during your time in Scotland. A member of the Salmon Fishing Holidays Scotland team will be waiting at the airport or railway station to welcome you upon arrival. You will then have a private transfer to your hotel, lodge or chalet. Each day you will have a private transfer from your accommodation to the fishing beat. After your day’s fishing, you will be taken back to the hotel. At the end of your holiday, you will be dropped off at your chosen airport or railway station to continue your onward journey. Our "Arrive and no drive" service allows you to enjoy your holiday without having to worry about driving. If you would rather travel by air, than land, we can also arrange private air transfer by jet or helicopter, to your fishing lodge or hotel. All you need to do is sit back and relax with a wee dram, while soaking up the stunning aerial views of the Scottish countryside below. Through our selected partners we can arrange accommodation in some of Scotland’s finest hotels and lodges. A number of the hotels we use offer five-star luxury accommodation with relaxing spas, award-winning restaurants and sumptuous whisky bars. 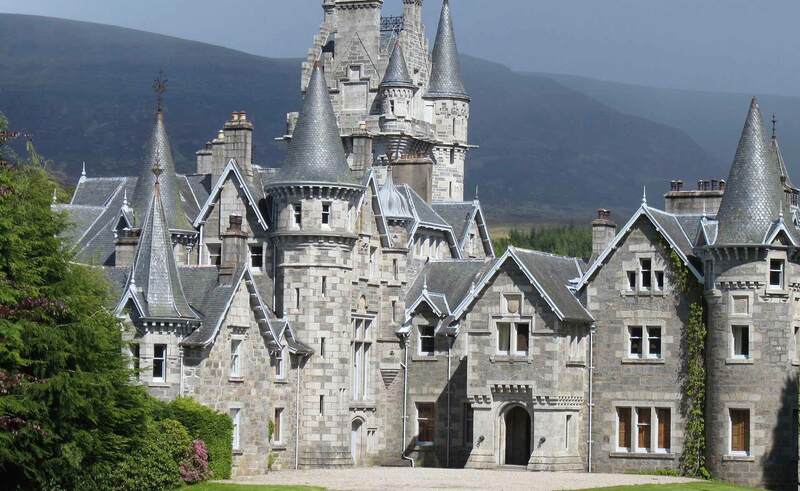 For that truly unforgettable experience, why not treat yourself and live like a Scottish King or Queen in one of Scotland’s numerous castles or stately homes? Immerse yourself in the rich and dramatic history of your castle and relax in the lavish surroundings. Many of these castles are located on famous Scottish sporting estates, with the river being no more than a stone’s throw away. For that extra special dining experience, take advantage of our unique outdoor catering service which allows you to experience a mouth-watering lunch and a decadent afternoon cream tea on the banks of the river. Our chefs can prepare a hot or cold buffet, barbeque or three-course meal with wine on the riverbank for you to savour. Our luxury breaks will provide you with that unforgettable experience, where excellence comes as standard. 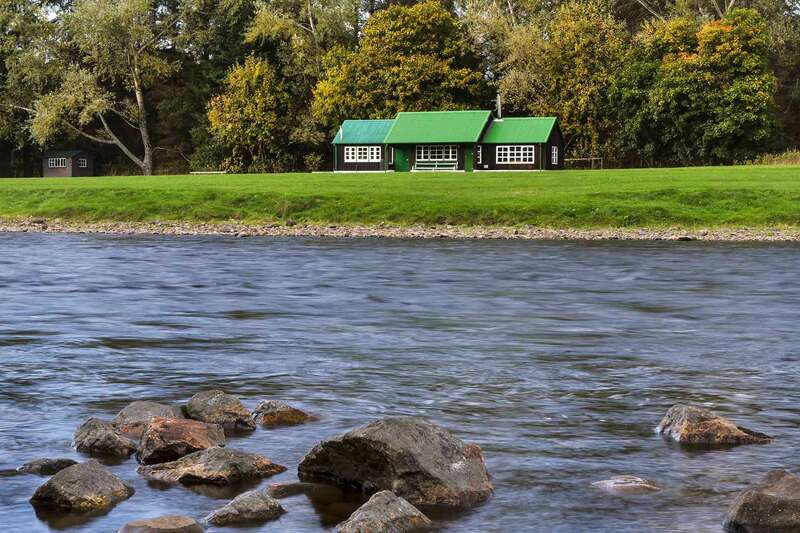 We at Salmon Fishing Holidays Scotland understand the importance of good quality accommodation, as it can make or break your holiday.From 5 Star hotels, Castles & Stately homes to iconic riverside lodges, the accommodation options we have to offer are truly endless. 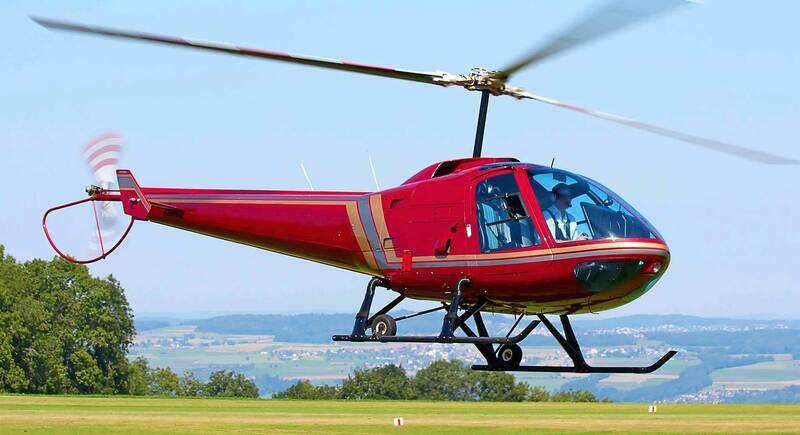 For those who are looking for that something special and would rather travel by air than land, we can also arrange private air transfer by jet or helicopter, to your fishing lodge or hotel. All you need to do is sit back and relax with a wee dram, whilst soaking up the stunning aerial views of the Scottish countryside below. We at Salmon Fishing Holidays Scotland understand that importance of good food during your holiday in Scotland. All the hotels we use have an excellent reputation for producing mouth-watering cuisine, using locally sourced ingredients. The hotels have an extensive wine list as well as a wide selection of the finest Scottish single malt whisky. This ensures that after a relaxing day on the riverbank you can look forward to that special dining experience and toast the salmon that you have caught in style. If you like the freedom of staying in a lodge or chalet, we can design a menu that will suit you and your party throughout the course of your holiday. One of our experienced and talented chefs will prepare evening meals using the finest ingredients, which you can enjoy at your convenience, in the comfort of your fishing lodge or chalet. 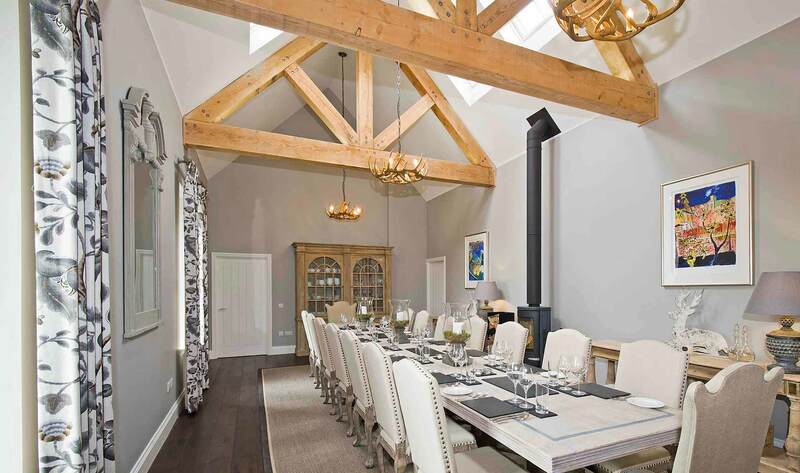 Alternatively, if you chose a fully serviced lodge, evening meals can be served to you and your party. All you have to do is to sit back, relax and reminisce on a great day’s salmon fishing. Why not sample some of the finest food Scotland has to offer while on the riverbank? Our unique outdoor catering service allows you to experience excellent cuisine during your day’s fishing. Treat yourself to a mouth-watering lunch and a decadent afternoon tea on the banks of the river. Whether you are looking for a simple but delicious homemade soup with sandwiches, hot or cold buffet, barbeque or three-course meal with wine, we can cater for all your dining requirements. There are numerous world famous landmarks to see and breath taking scenery to experience during your visit to Scotland. Popular tourist attractions include Edinburgh Castle, Loch Ness and the Scottish Highlands to name just a few. Whether you want to immerse yourself in Scotland’s rich history by visiting a few of the famous castles and battlefields or experience some of the most stunning scenery in the world, we can tailor a luxury private sightseeing tour to suit your requirements. Salmon Fishing Holidays Scotland can design a one or multiple day private sightseeing tourS for you and your party, so that you can experience at first-hand the delights Scotland has to offer. Prove your not a bot. What is 6 + 2?